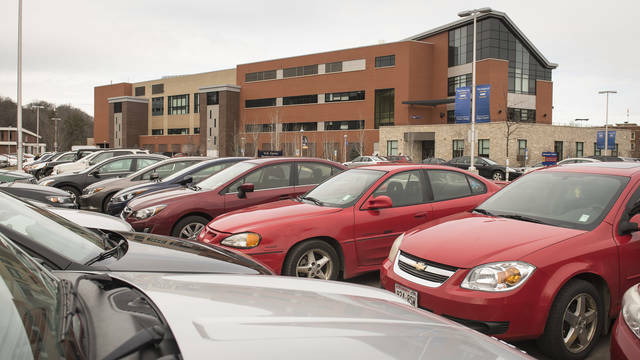 2019-20 parking permit information available on the permits page. 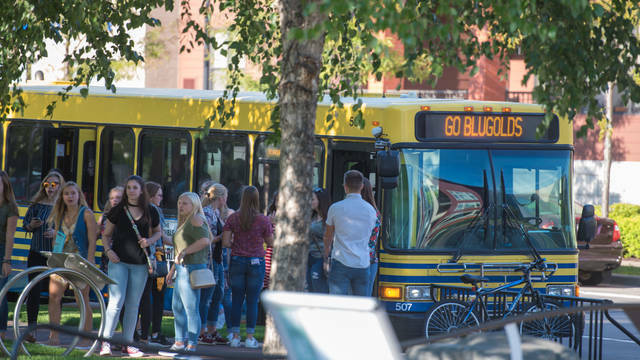 The mission of Parking and Transportation Services is to manage and enforce a limited number of parking spaces which are available to students, faculty, staff and visitors, plus work cooperatively with the city of Eau Claire to provide timely transit transportation to all members of the university community. A parking permit is required to park on campus except in metered stalls. 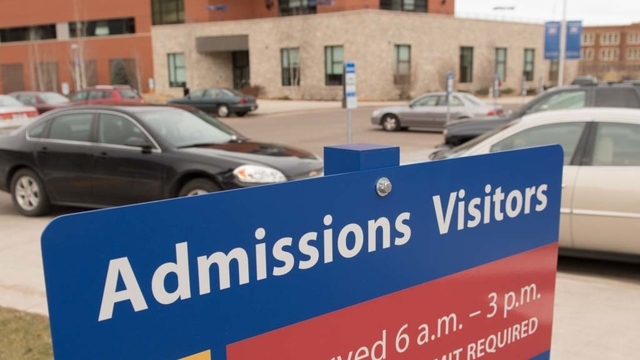 This means that all faculty, staff, and students that wish to park on campus during enforcement hours must have a valid University parking permit or pay at a parking meter.